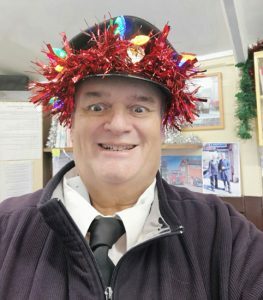 Station Staff member Richard Salt, as can be seen, is mad about Christmas now that the Santa Trains started for the season on December 1st 2018. 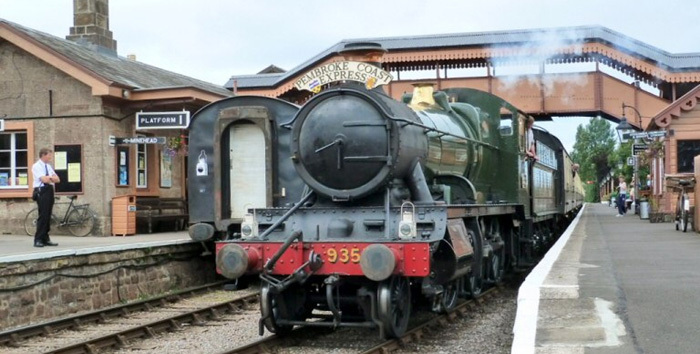 Let’s hope Richard returns to normal when these special trains end on Christmas Eve. Next PostNext Lump short of a bucket!